In school all the answers you needed could be found in a textbook. 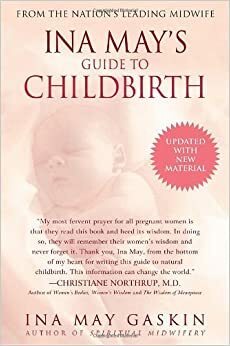 Unfortunately, there is no textbook that can give parents all the answers to birth and baby, but there are a few who come close and offer great guidance. Wondering what books to read when pregnant? Read on for DFW doula’s top book picks for expectant parents! The best part? All of these books are available to my doula clients through my physical and electronic lending library. Let me know if you want to check one out! This book is an empowering classic! It’s written in two parts- a collection of birth stories and Ina May’s own experience and expertise with the midwifery model of care. I’d suggest reading the second section first, then finishing with the birth stories. I prefer this order so you can learn a bit about midwifery and birth and be warmed up to read amazing empowering stories that without any context may seem kind of hippy dippy! (Which I totally love!) I love this book and recommend it to all of my clients and friends. The Sears wrote the holy grail of pregnancy books. 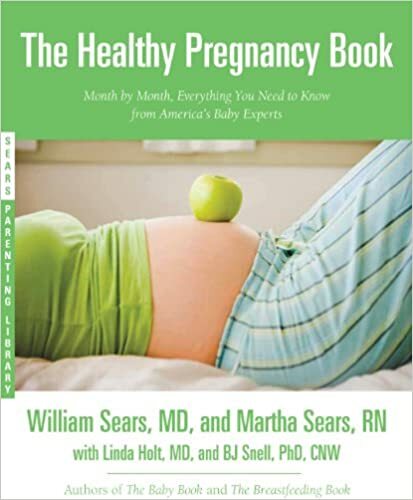 This book is written by medical professionals so moms can trust that the info comes from evidence, and unlike some really popular pregnancy books the scare tactics are limited. The books goes from preconception to a month by month guide with advice and info on navigating the physical and emotional changes of pregnancy as well as baby’s development, tips on building your birth team, planning for delivery, and transitioning into parenthood. I hear moms say all the time that they read all the books about pregnancy and birth, but didn’t read up on nursing and baby care! This is a staple for any mom planning to breastfeed. I have several copies in my library and reference it frequently. It is chock full of info from the basics and comfortable positioning to troubleshooting challenges. 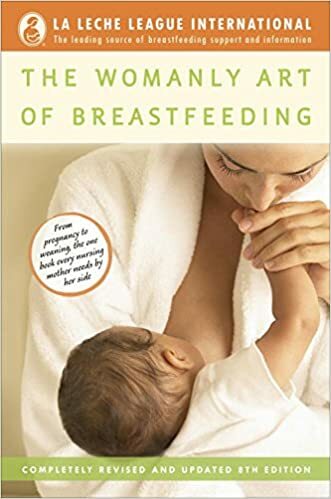 My birth and postpartum clients get breastfeeding support from me and referrals to IBCLCs when necessary, but this book is a fantastic read to help establish what is normal and what isn’t, what to expect, and instill confidence in moms to meet their breastfeeding goals! Another book by La Leche League? Yes, because I love La Leche League! I read this book when my first baby was a tiny little squishy newborn and I felt I must be doing everything wrong! 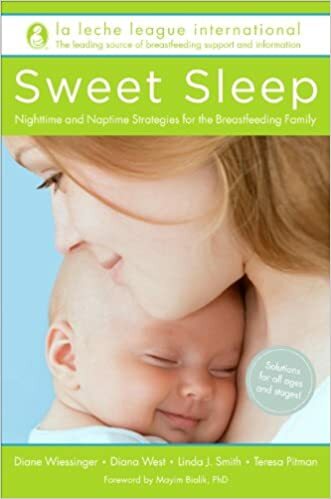 Sweet Sleep has a Quick Start guide to getting better sleep tonight, and the rest of the book is devoted to the research, biology, and history of sleep and sleep practices. More than anything, I think this book reassures parents to listen to their instincts and backs up those instincts with evidence. It’s a great read! These books all offer expectant parents peace of mind. What did you read when pregnant? Sydney Williamson is a certified doula in the Dallas Fort Worth area offering birth doula and postpartum doula services as well as childbirth education and cloth diaper classes. Contact her today to schedule a consultation or class!